New photographs released of Princess Eugenie of York and Mr. Jack Brooksbank ahead of getting married on Friday. In the run up to their special day, The Couple and their family have shared some private photographs including these early photographs as young children. 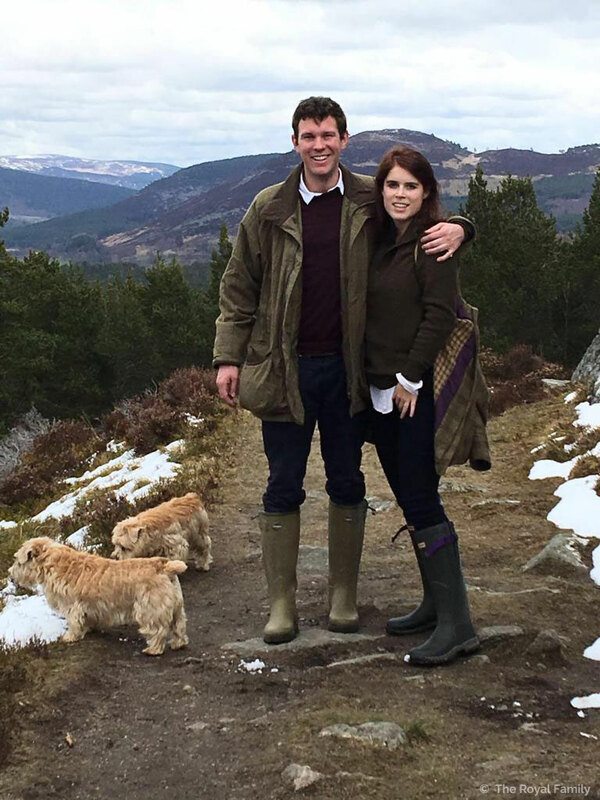 This photograph show The Couple at Balmoral Castle around Mr. Jack Brooksbank’s 30th Birthday. Another photograph released today shows The Couple in Verbier, Switzerland celebrating New Year last year; just a few weeks before they announced their engagement. 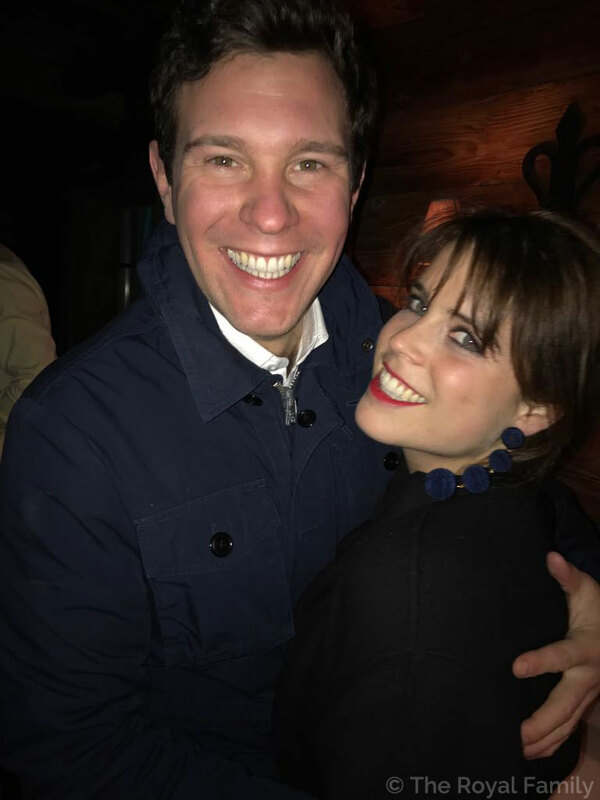 Princess Eugenie and Mr. Jack Brooksbank will marry on Friday 12 October at Windsor Castle. Princess Eugenie and Jack Brooksbank would like to invite members of the public to join their wedding on 12 October, 2018, to attend inside the Precincts of Windsor Castle. Members of the public who would like to attend can fill in an application form (for more information see the link in our bio on our profile page). 1,200 members of the public will be able to view the arrival of the congregation and Members of the Royal Family, listen to a live broadcast of the Marriage Service and watch the start of the procession as the couple depart at the end of the Wedding ceremony. In an interview when they announced their engagement in January The Couple revealed they first met while on a skiing holiday in Verbier. ‘We met when I was 20 and Jack was 24 and fell in love. We have the same passions and the same drive for life,’ said Princess Eugenie. Watch the interview in full here. Find out more about The Wedding of Princess Eugenie and Mr. Jack Brooksbank here.